NSAI staffers will review all songs recommended between August 1 and Dec 31 for consideration to be played at our January 2016 Publisher Luncheon. We will choose up to 15 songs and they will be played for our publisher and industry guests in January 2016. Want to share with your friends that you've been recommended in this month's EARS?! Share the link: http://bit.ly/EARSJan2016 and the graphic to the left on Instagram, Twitter and/or Facebook and mention us @NSAIOfficial! 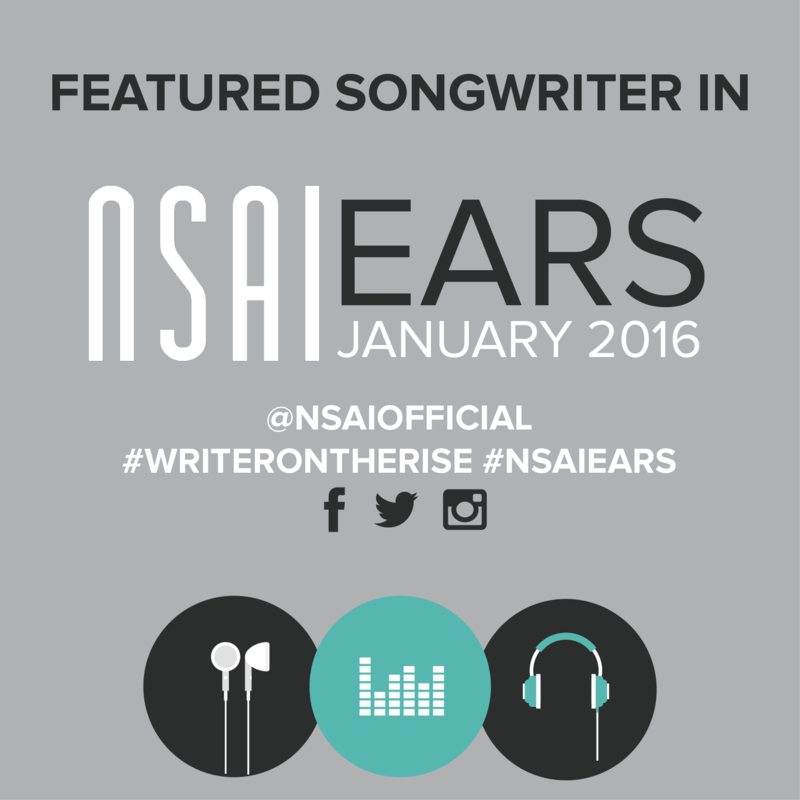 Be sure to use the hashtags, #WriterOnTheRise and #NSAIEARS. Congratulations!! !